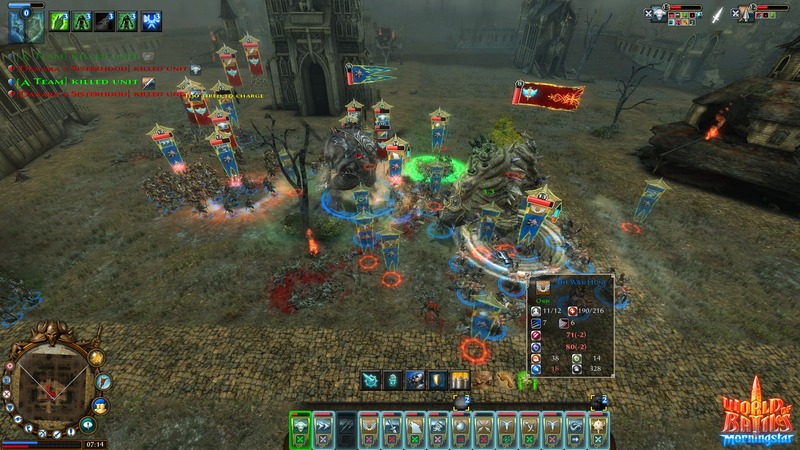 World of Battles is a fantasy based MMORTS that features massive armies with up to 8 players clashing for territorial supremacy. 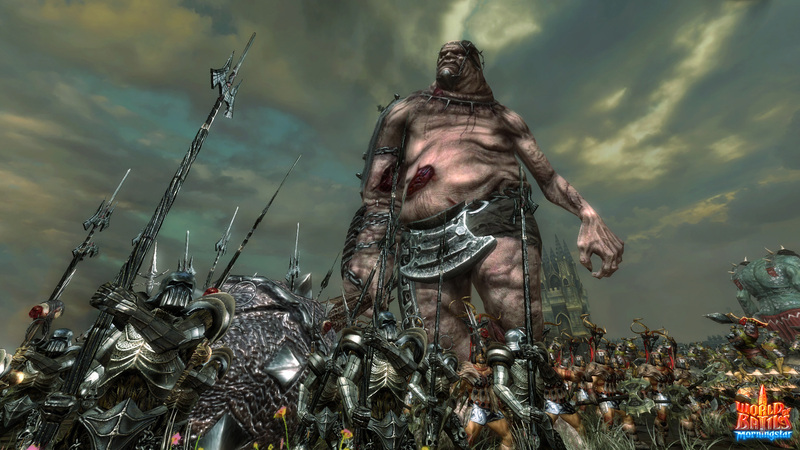 In World of Battles players are charged with leading an army of mythical creatures in order to conquer the land in the name of their home clan. 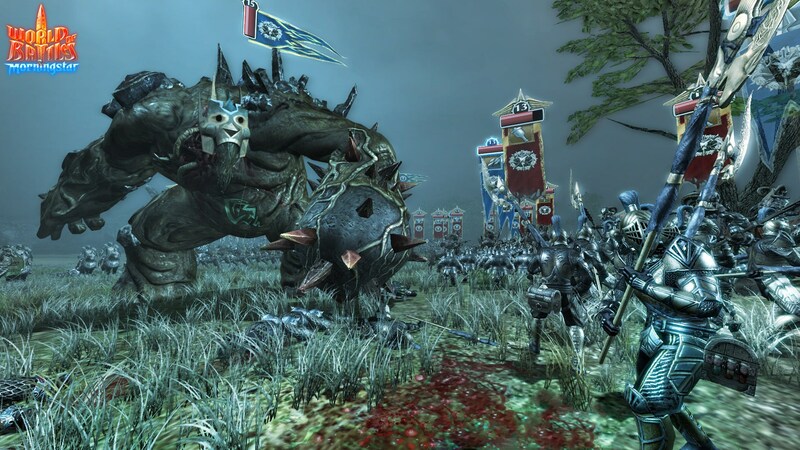 Players can choose from 8 different races each with their own specialized units, from the treacherous Dark Elves, to the vicious Undead, each race’s units have their own unique advantages and disadvantages. 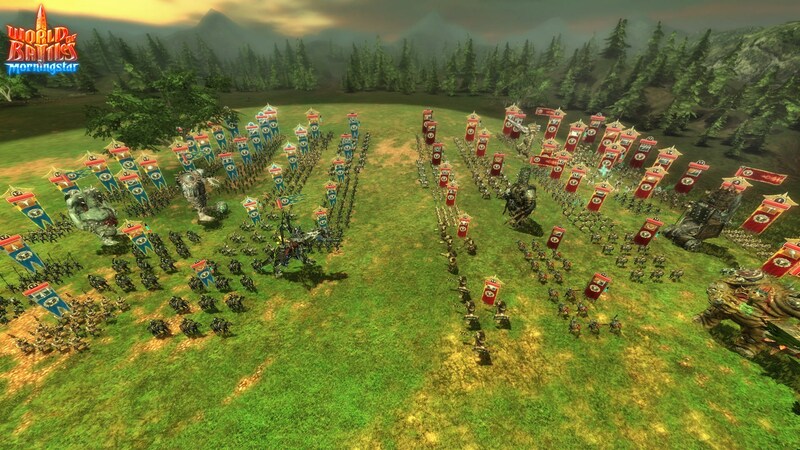 In order to win on the battlefield the player will have to use a combination of tactics including flanking, cavalry charges, ranged support and special abilities in order to gain an advantage over their opponent. Players will be able to cast special spells that can damage enemies or buff allies in order to tip the battle in their favor. 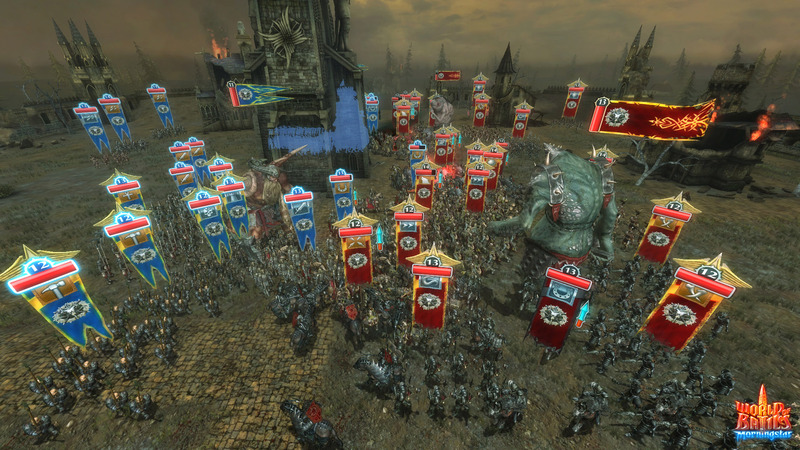 Each unit type within an army can be equipped with variety of items that are unlocked by leveling up. Items equipped reflect both in the unit’s stats and appearances. The unit’s themselves are extremely detailed and diverse with over 80 different unit types to choose from. Once a player has gathered his army they can become part of a clan and take part in global real time battles where players will fight for clan territorial control. this game its shutdown, im see it on aeria pay to win, but error when im starting this game. is the game shut down for good? or is it just for a certain amount of time anyone know? I just found the game and wanted to play. have been looking for something of that ilk online n this looks like it. I intend to start playing it today, sounds like fun though, lots and lots of fun. 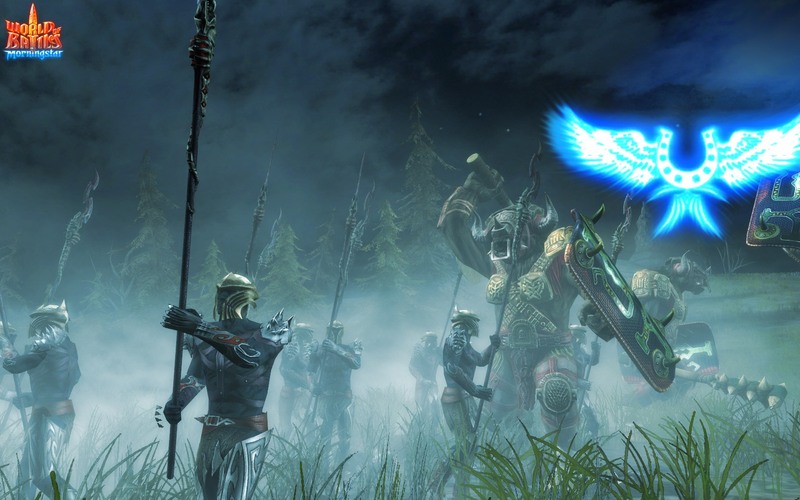 It is my kind of game, large battles and mythical creatures from the myths and legends of the old cultures, i cant wait to rip the enemy army in half. Its all good, but the main advantage – is balance! Payers don`t own others! If you have skill – you can kill anyone. Have fun playing it, lots of customization, lots of tactics in battles, strategical freedom on the global map. Must play for every strategist. if you will play more – you will see that t-rex is not the best one. try out amazon !WEREBEAR!